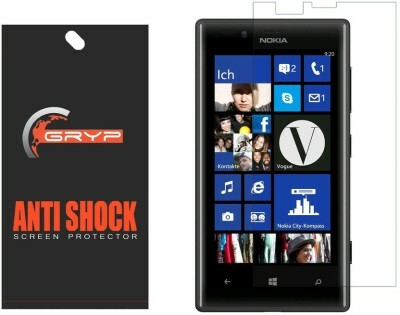 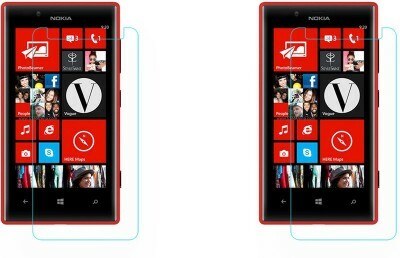 GRYP AntiShock Screen protector is a premium Screen Protector for your Mobile Screens. 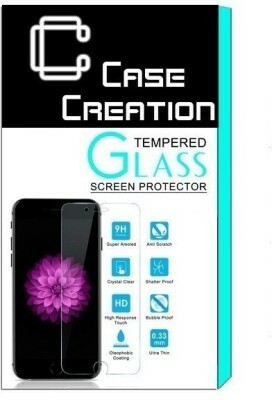 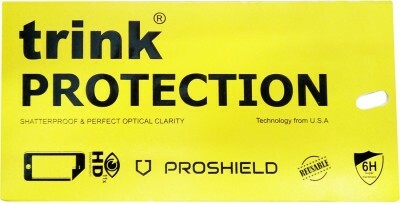 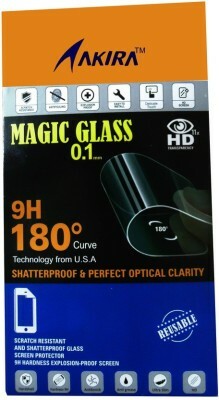 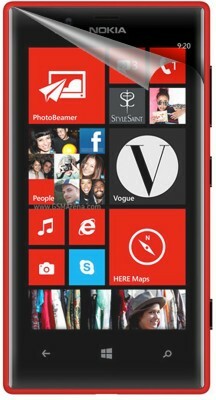 ■ It is an impact damping product which also protects your screen from scratches and gives it strength to endure shocks. 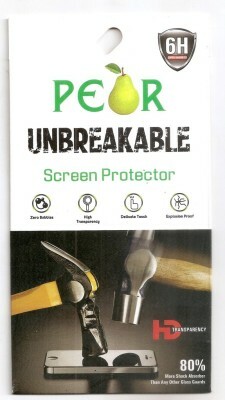 ■ Its Not a Glass, it is a flexible unbreakable screen protector made of premium material which gives high strength to your screen to absorb shocks. 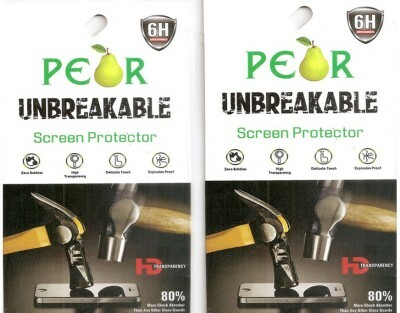 ■ It is not a normal clear screen guard, its a more powerful screen protector with 6H hardness to provide immense strength to screen which saves from being get damaged. 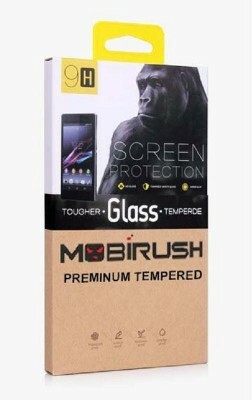 ■ It is Advisable to buy the original product from authorised Seller i.e GRYP Endeavours.